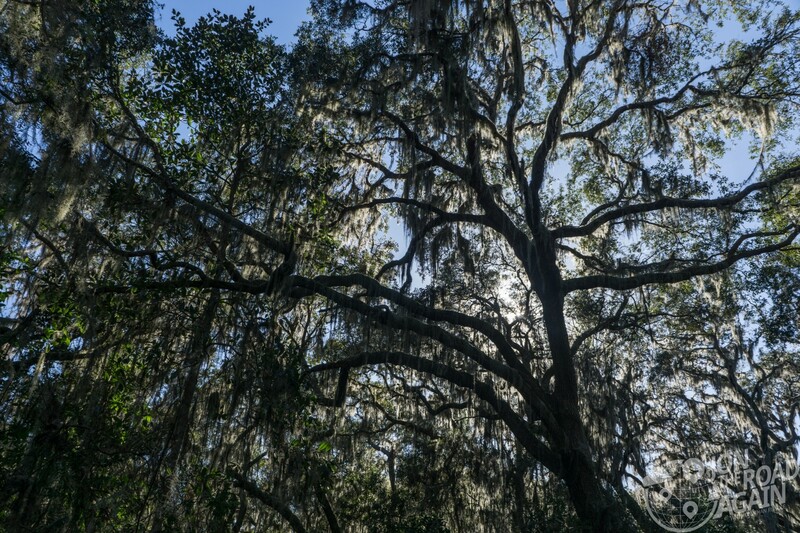 Fort Car-o-line (ba ba ba) is located just outside of Jacksonville in what is known as the Timucuan Ecological & Historical Preserve. Having never heard of either of these places before, well, I just had to check them out! 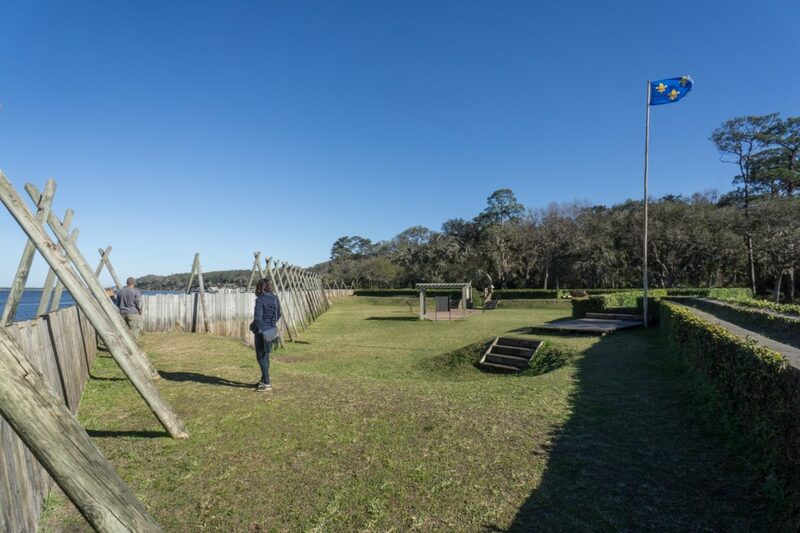 Originally settled in 1564, the Fort Caroline National Memorial recreates one of the first French settlements in these United States. 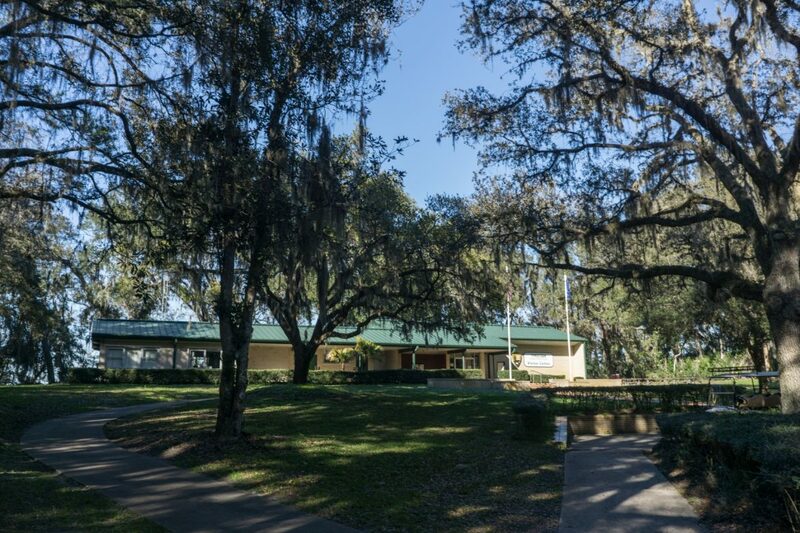 The preserve and fort are both managed by the National Park Service, which means a nice little visitor center and museum. I highly recommend not glossing over NPS visitors centers. Many sites can be appreciated because they are beautiful, like this one, but without the historic connection, you’ll never understand why sites like these are worth protecting and preserving. Inside the center, you’ll learn about the massive ecological preserve (46,000 acres) which is named after this area’s indigenous people. Archaeologists have found some of oldest pottery in the United States here, dating back to 2500 BC. 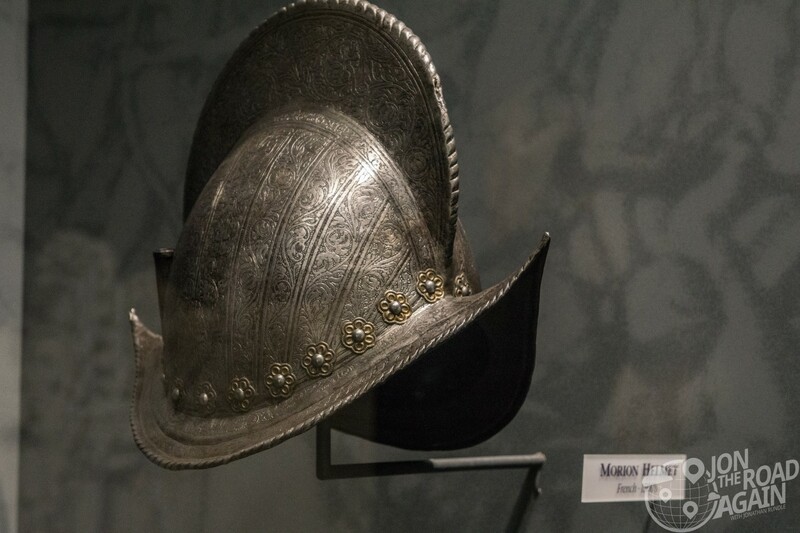 Naturally, you’ll also see some French artifacts related to life at Fort Caroline, such as the Morion pictured above. The short walk to the Fort is a very enjoyable one. The moss growing throughout the canopy filters the light and gives a welcome respite from the hot Florida sun. 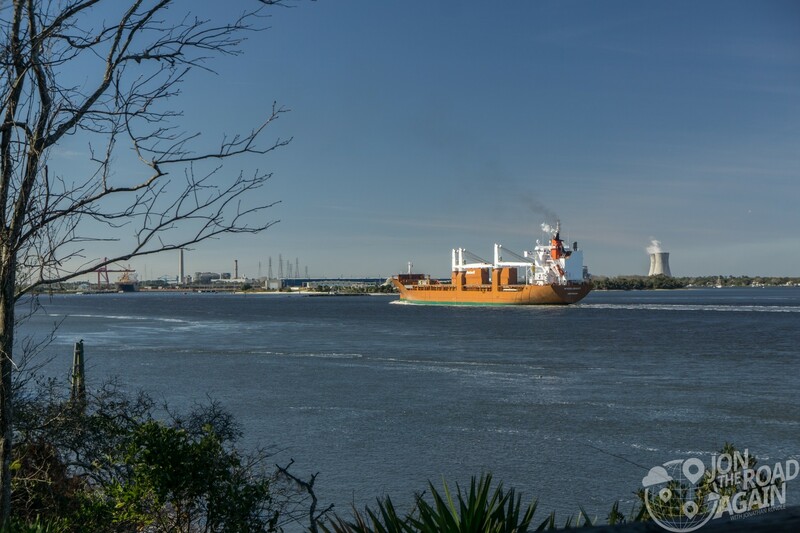 The trail parallels the St. John’s river, which means you’ll probably see some marine traffic from exotic locations, like this one from Amsterdam. 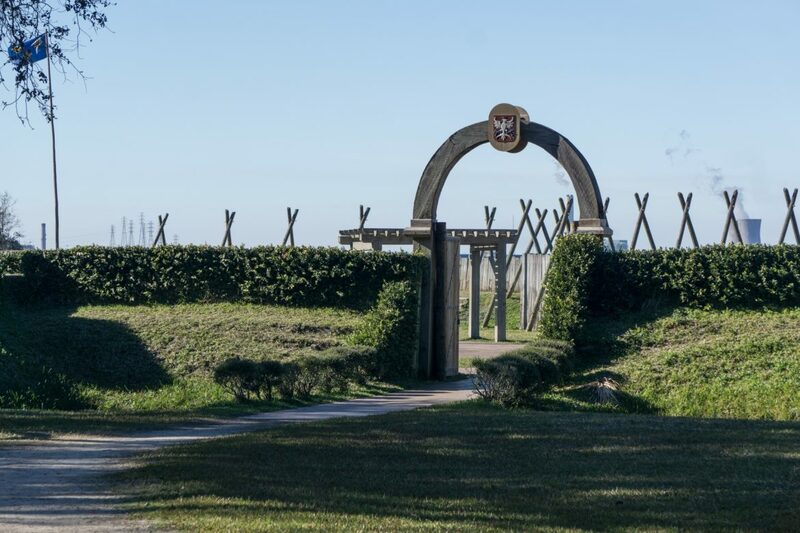 It was a tough go for founder Rene Laudonniere and the 200 settlers who established Fort Caroline. Hunger, mutiny, and lots of attention from Native American and the nearby Spanish who controlled most of this area. It was not until English explorer John Hawkins traded supplies and a boat to the settlers did their fortunes start to change. They had a good run until the Spanish got serious about getting them out of their territory. While the commanding French admiral took most of the troops to sea to battle the Spaniards there, another group of Spanish soldiers marched overland to the fort. Once there, they massacred around 200 people who were left at the fort unprotected. When the Admiral returned, he and his men surrendered to the Spanish. They were all killed. Bloody, huh? But wait there’s more! The vengeful French returned in force three years later. Having lost interest in colonizing this area, the mission was strictly to settle to score. And that they did. Dominique de Gourgues led a French force which attacked, captured and burned the Spanish fort. He then slaughtered the Spanish prisoners in revenge for the 1565 massacre. Things have calmed down just a bit since those days. 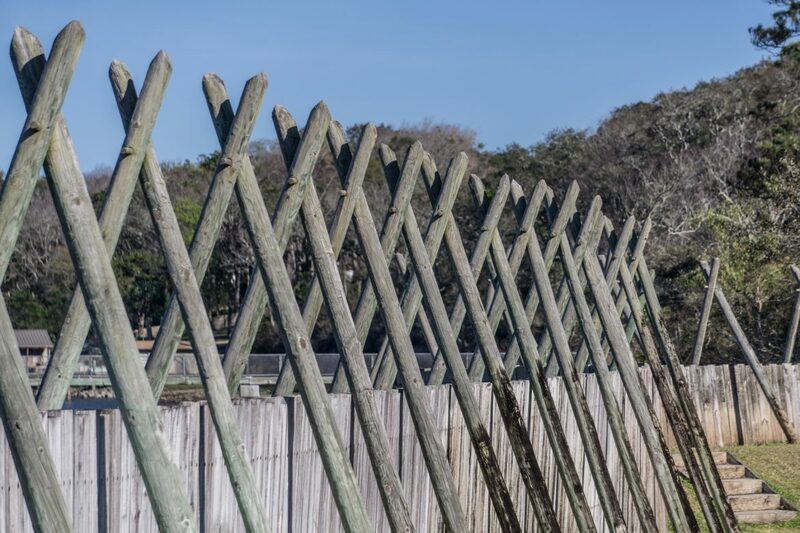 A little short on historic significance and grandeur when compared to the Spaniards’ Castillo de San Marcos, Fort Caroline is a quieter example of early settler fortification. In fact, we had the whole place to ourselves during our visit. Walking around the grounds you realize how exposed anyone inside would be to an attack. It’s no wonder it folded fairly quickly. From settlement to massacre at the hands of the Spanish to the French revenge massacre, we’re talking about a span of only four years. 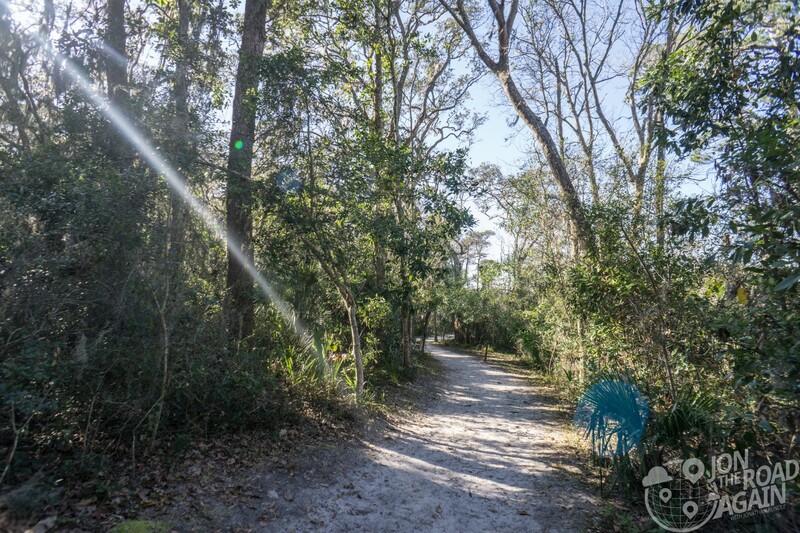 The National Park sites within the Timucuan Preserve do not charge admission. 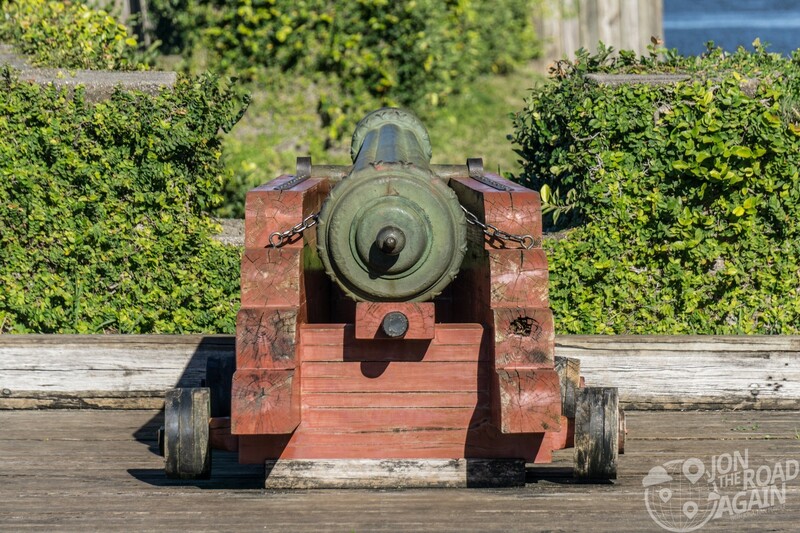 The grounds of Fort Caroline are open from 9 am to 5 pm. While there are many other sites to visit in the Preserve (like Big Talbot Island), the only visitor center is located here at Fort Caroline. This area is so pretty .Thanks for my tour .